Orchard in Odenton MD. 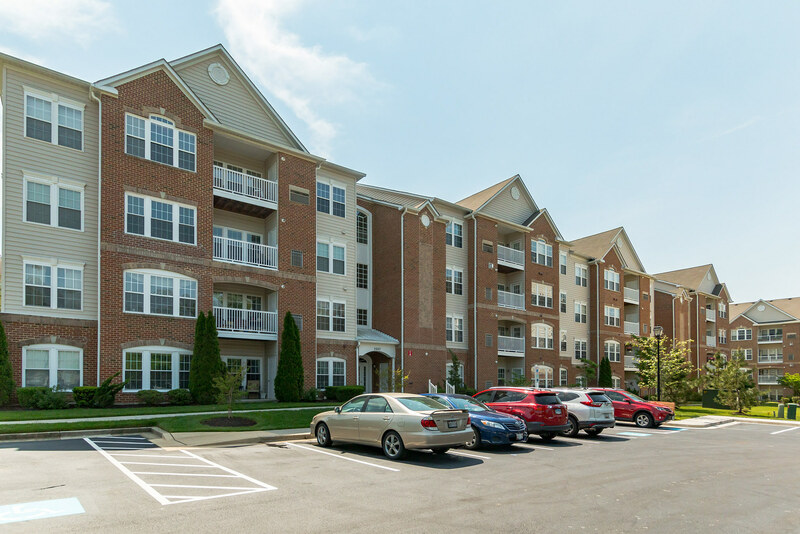 Explore all of the amenities at Cedar Ridge. in the Eden Brook neighborhood of Odenton. This two bedroom two bath condo is offered for sale at $250,000. 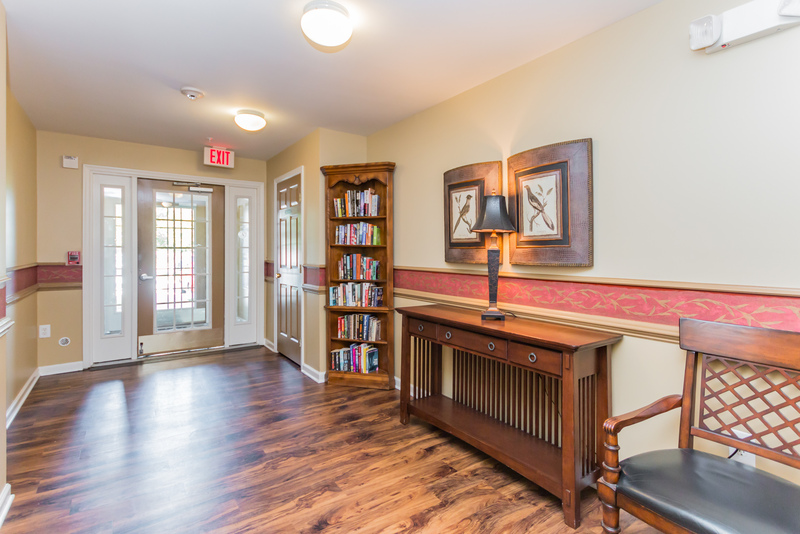 This secure access, elevator condo features a welcoming lobby. 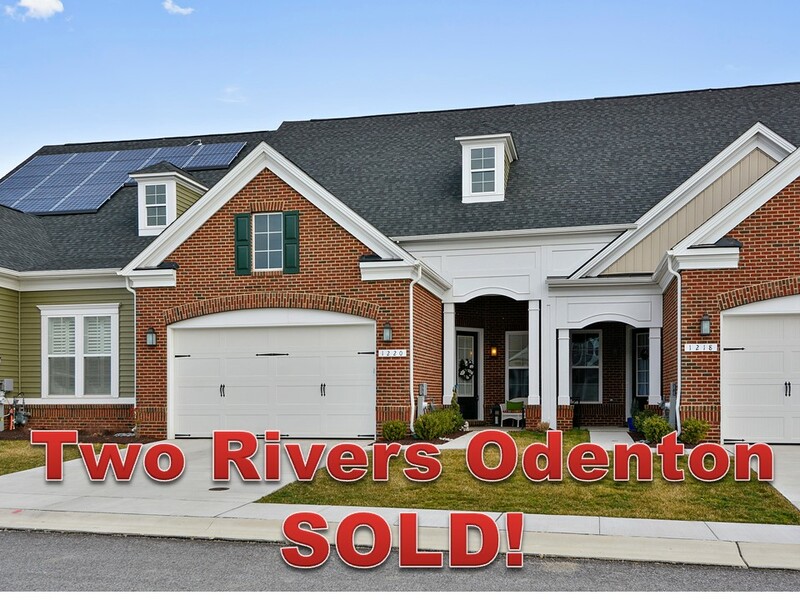 subdivision of Odenton. Offered for sale at $325,000, this sunny, 1,700 s.f. 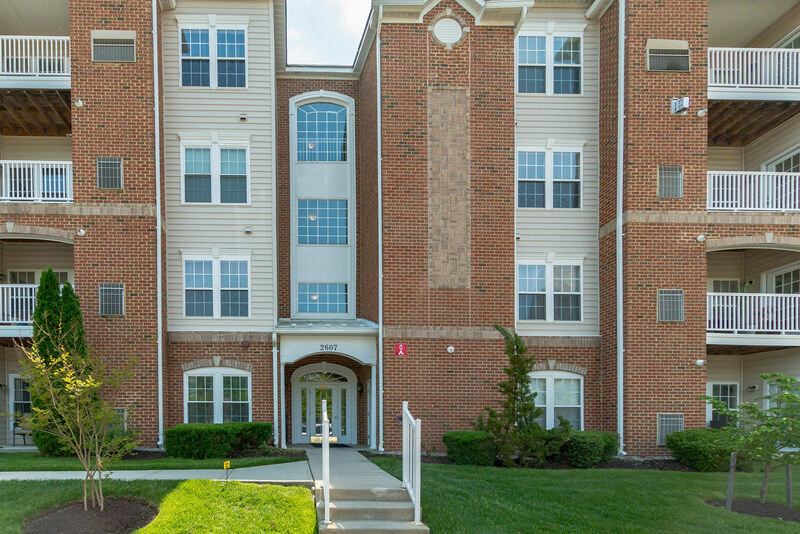 minutes to shopping and commuting routes to DC and Baltimore. is going to be offering new homes with no age restrictions in 2017. This home will delight and amaze you with a total of 7,500 s.f. and over 6,500 s.f.